It is hard to believe 2018 is quickly coming to a close. Are you ready to ring in the new year? Do you have any plans for New Year's Eve? Perhaps you are you going to a party, having a party, or spending a quiet evening with your significant other(s)? However you are celebrating this year, consider Cherchies® your New Year's Eve party planner. We have included 40 of our favorite easy mouth-watering recipe ideas to make your evening stress-free, easy and elegant! Here's to a healthy, safe, and prosperous 2019. Happy New Year friends! Thank you for your loyalty to us since 1978! Enjoy our 40 favorite New Year's recipes! Fig Prosciutto Goat Cheese Crostini Recipe- The burst of flavors will send your taste buds into overload! 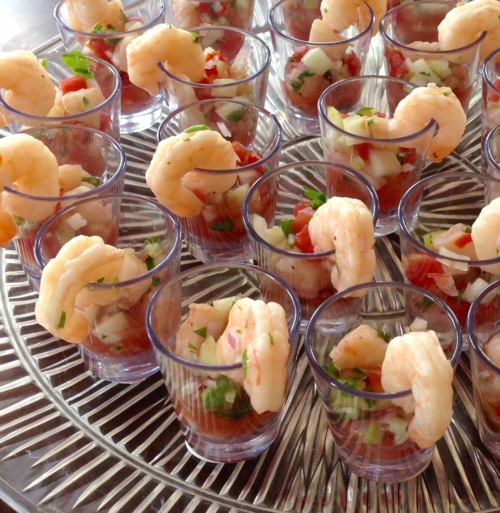 Shrimp Ceviche Shooters- Small bites with huge flavor! Sausage Bites with Cranberry Mustard- Sweet, savory and easy. Marinated Cheese Recipe- A "Pretty" presentation. 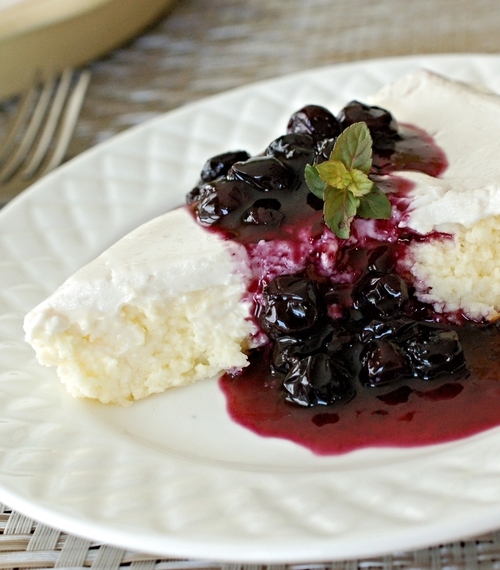 Mexican Martino Cheesecake Recipe- The perfect appetizer for a large crowd. 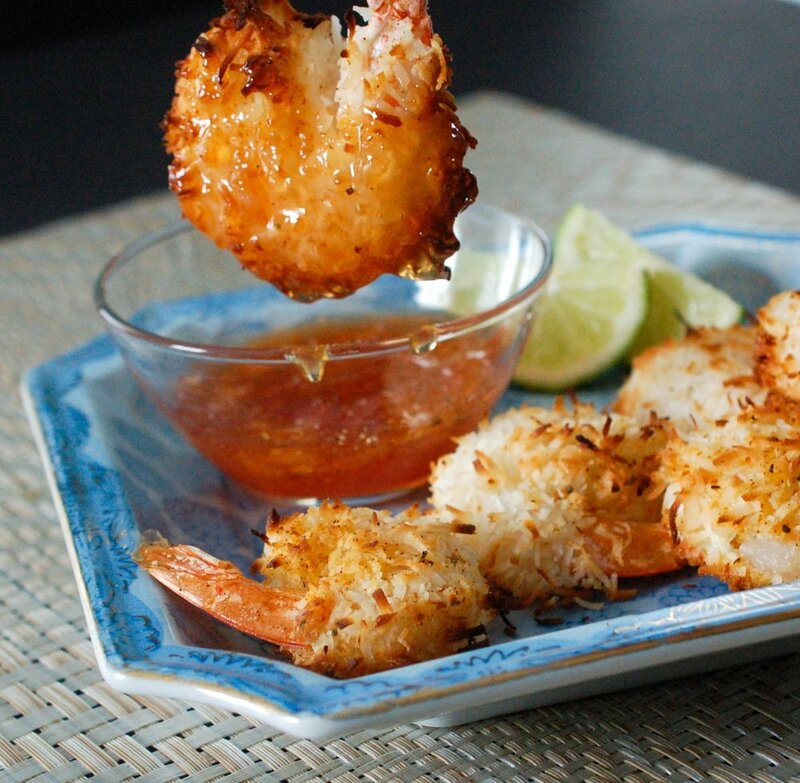 Honey 'n Lime Grilled Shrimp Recipe- Sweet and tangy. Remove from skewers or allow guests to help themselves. Festive Deviled Eggs Recipe - A timeless recipe perfect for any occasion. Garlic Krispies Recipe- A surprising crunch. Save some for yourself...they won't last long. Best Layered Taco Dip- Perfect for a hungry crowd! 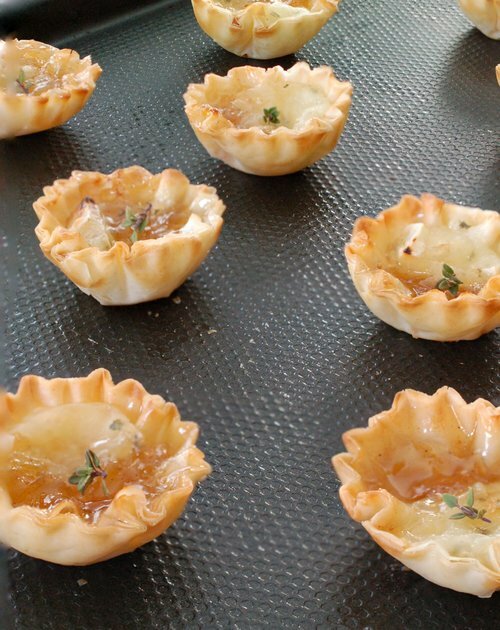 Small Plates- Looking for heartier bites during the evening rather than a full meal? Then you'll want to try these delicious recipes. 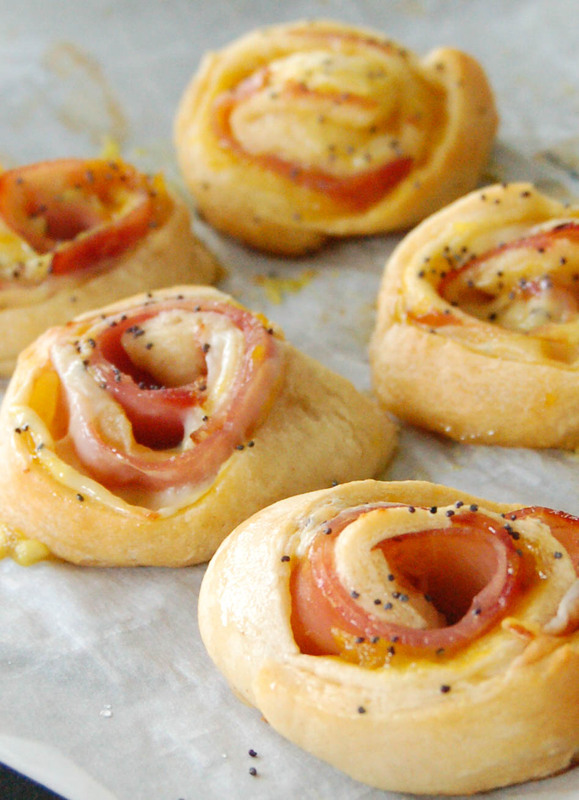 Ham and Mustard Biscuits- Toast in the New Year with Champagne...mustard that is! Pretty Peppers Flatbread Pizza Recipe- Cut into squares for an easy peasy appetizer. Sassy Grilled Chicken Skewers- Anything on a stick looks festive! Don't want to skewer? 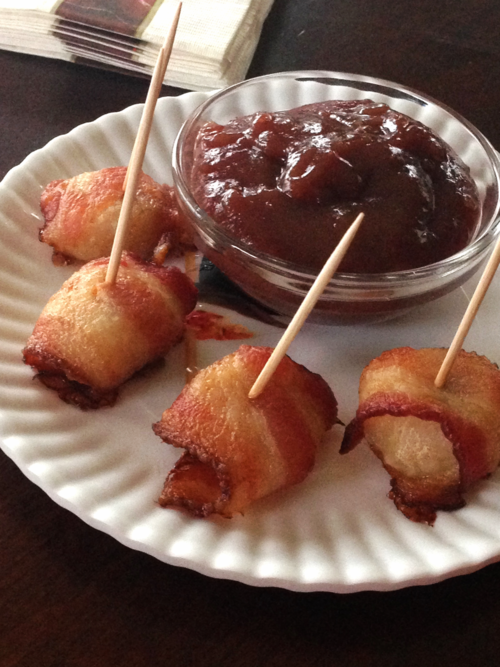 Cut into bite sized pieces and serve with toothpicks. Easy Quesadillas Recipe- Serve with our Chardonnay Guacamole and sour cream. No fuss! 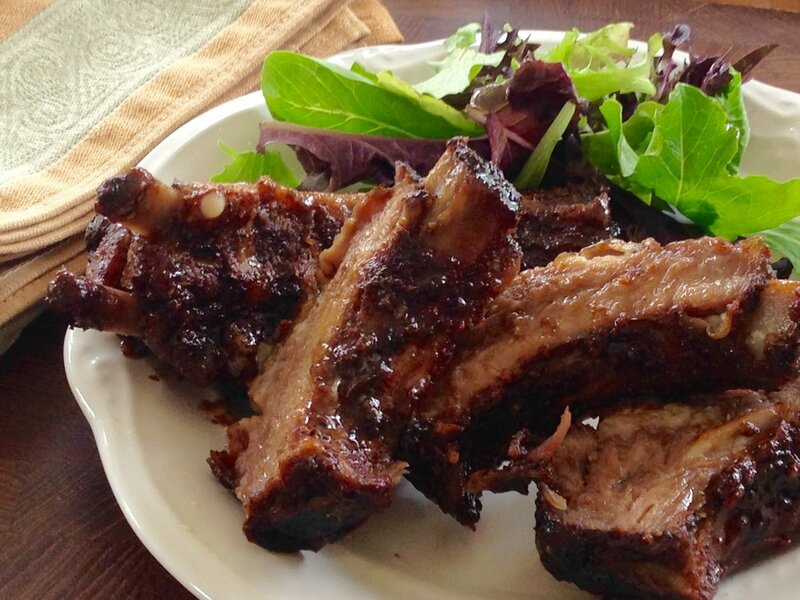 Melt in your Mouth Ribs- Slow cooked and easy. Guests can help themselves. Champagne Chicken Lettuce Wraps Recipe- Serve chicken mixture in a pretty bowl with the lettuce leaves off to the side. 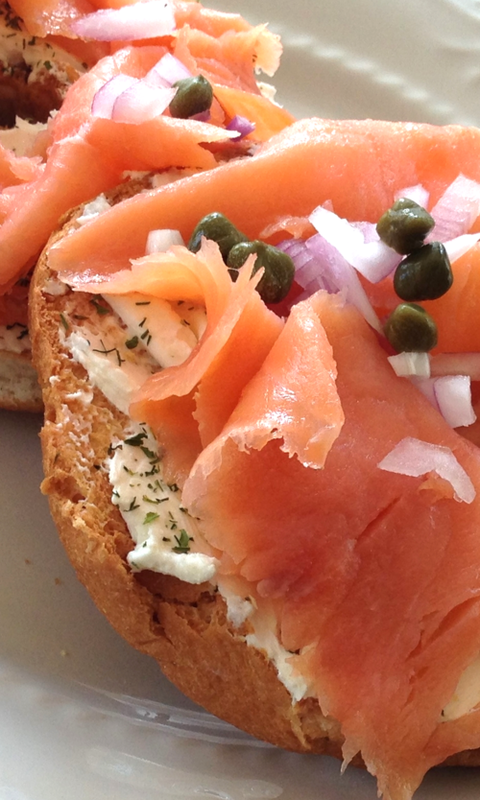 Lemon Dill Lox Recipe- Instead of regular sized bagels, use mini bagels! 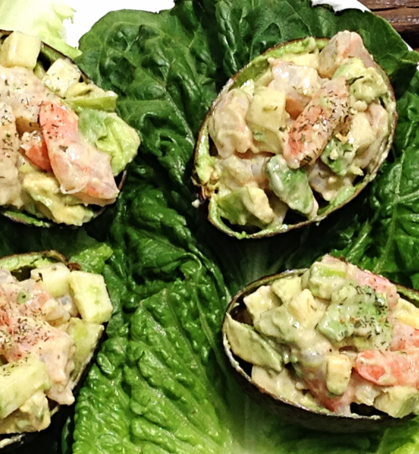 Stacked Crab Mango Avocado Salad Recipe- Serve with crackers for everyone to enjoy! Egg Salad Stuffed Shells- Arrange on a bed of lettuce on a platter. 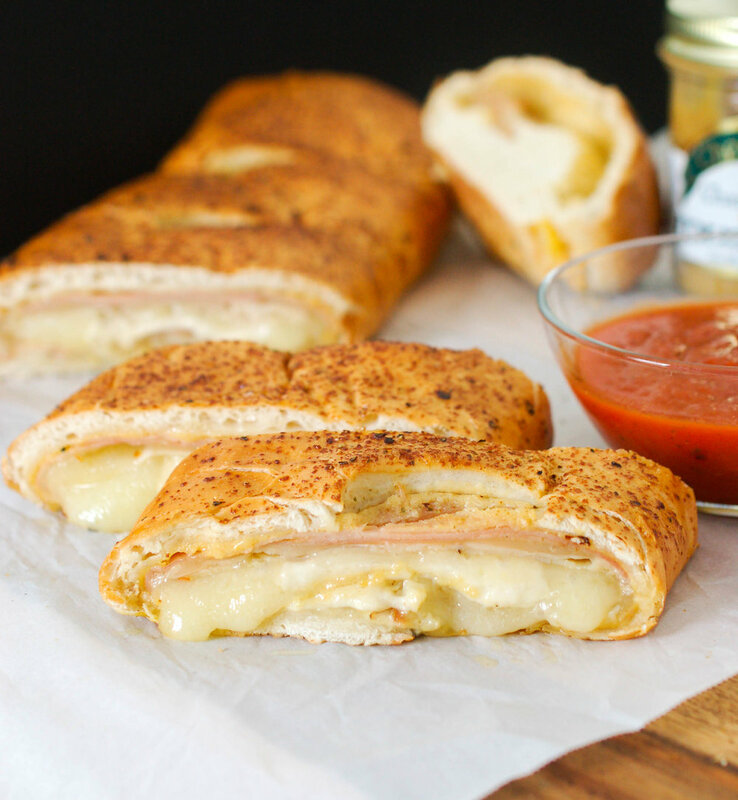 Ham, Turkey and Cheese Stromboli Recipe- Slice into 1 inch sections, serve with marinara sauce, and voila, instant appetizer! Apple and Shrimp Salad Recipe- Unique ingredients for a tasty combination! Easy Elegant Meals - Perhaps a quiet evening with your significant other(s) is more your speed to celebrate the New Year's festivities. Here are a few quick and easy recipe ideas. 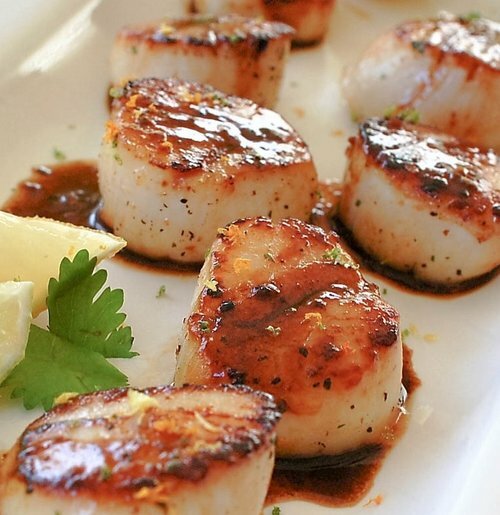 Seared Citrus Cilantro Scallops Recipe- Compliment these tasty morsels with our Dilly Potatoes Recipe and a green salad. 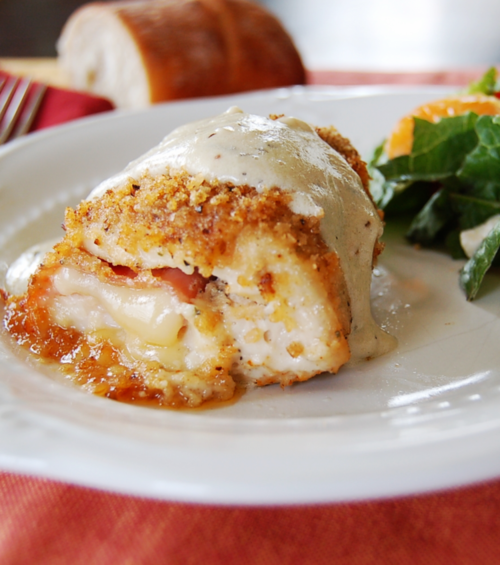 Champagne Chicken Cordon Bleu Recipe- Easy and Elegant!- Serve with our Strawberry Spinach Salad and our Savory Wedge Bread Recipe. 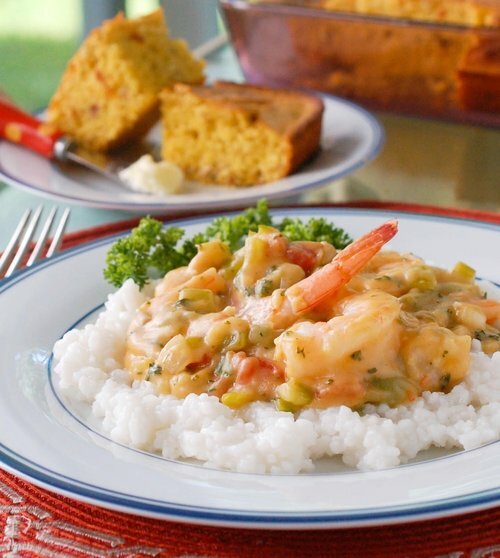 Shrimp Ettouffée Recipe- Pair it with our Cajun Cornbread Recipe and a green salad. Garlic Stuffed Flank Steak Recipe- Pair it with our Grilled Shrimp Salad for a new twist on surf and turf! 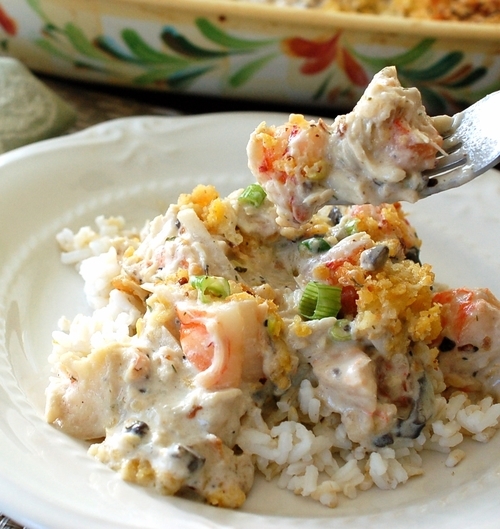 Seafood Casserole Recipe- Our Cranberry Spinach Salad would compliment this dish quite well! 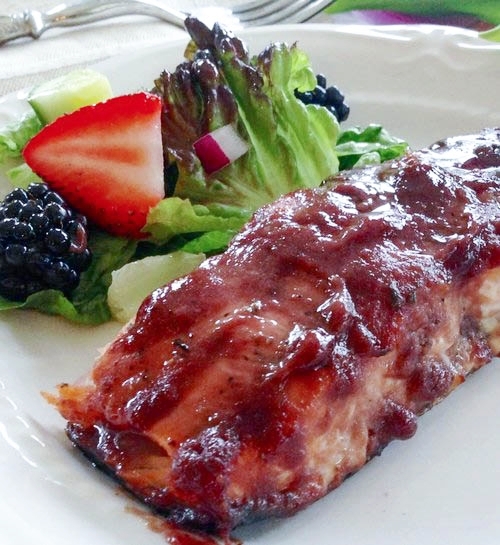 Blackberry Champagne Salmon Recipe- Pair with our Cranberry Spinach Salad, our for a delightful meal. 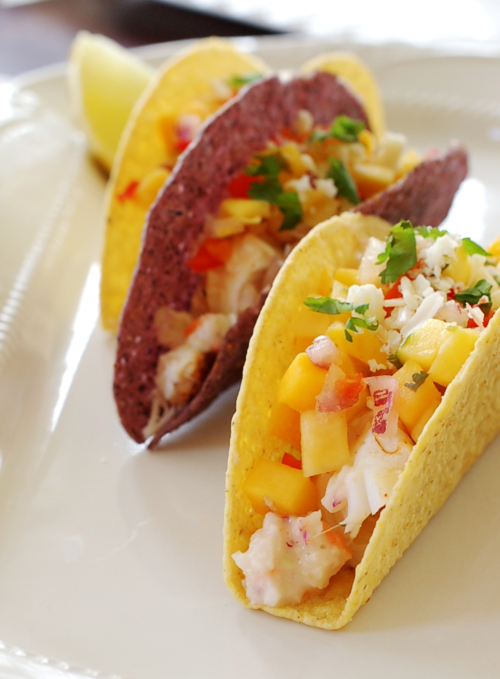 Casual evening Taco Bar- Try our Double Decker Tacos or Peachy Fish Tacos and serve with Chardonnay Guacamole, Oh Sooo Simple Salsa, and all your favorite taco fixin's! 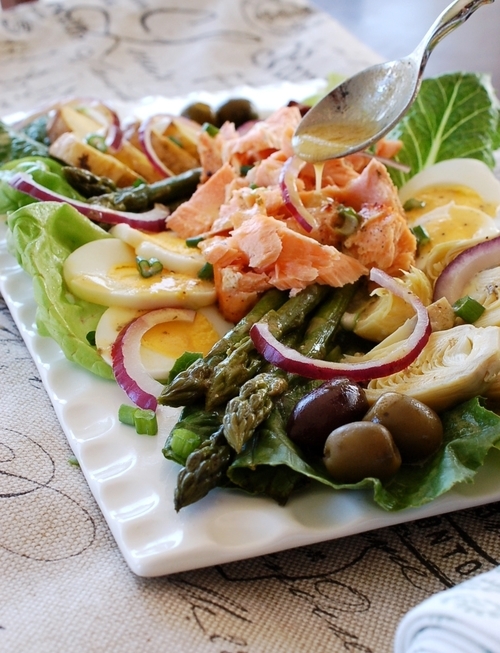 Salmon Niçoise With Champagne Herb Vinaigrette Recipe- Oooh La La- A complete tasty meal in one dish! Desserts- End the year with a sweet treat! Champagne Cranberry Cupcakes Recipe- Champagne in a cupcake! Cream Cheese Pie Recipe- No crust, no fuss! 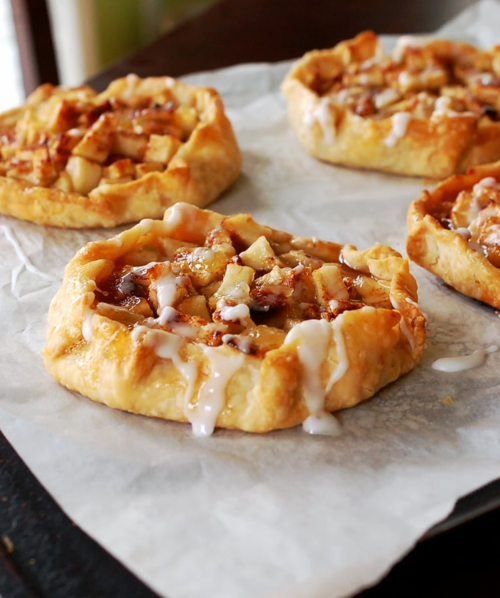 Cherry Apple Tart Recipe- Rustic, sweet, and delicious. Blackberry Monkey Bread Muffins- Easy and tasty!